Home > Media > Blog > Cohousing on Channel 4! Cohousing received prime-time TV coverage last night, with Phil Spencer showcasing Lilac, a Leeds-based cohousing community, on his Channel 4 show, ‘Find Me a Home‘. ‘Find Me a Home’ focused on the UK housing sector and the struggles that everyday people are facing. 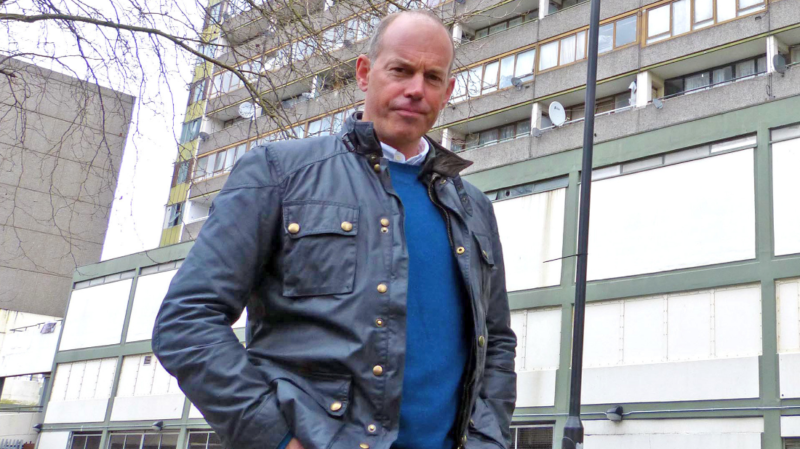 During the programme Phil Spencer of Location, Location, Location fame met with two families struggling to make ends meet and on the verge of homelessness. Audiences saw some of the appalling living conditions that families are being subjected to and how the private-rented is an impenetrable market for many, even for those that are working. In the show, Spencer championed community-led housing as a possible solution to Britain’s housing crisis. He introduced the families to two commmunity-led housing schemes, London CLT and Lilac, which offer permanently affordable housing in two of our biggest cities. “It’s schemes like this that give some kind of hope.” Phil Spencer. In case you missed it, you can watch the episode here. Community-led housing is clearly going from strength-to-strength, with more and more people realising the unique advantages it offers!